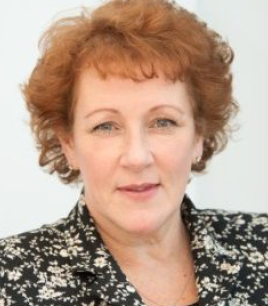 Ann has been the Chief Executive of APSCo (formerly ATSCo) since 1999 establishing it as the only trade body dedicated to supporting the needs of recruitment firms operating in professional staffing sectors in the UK, Asia and Germany. Ann has over 20 years’ recruitment experience that includes time as Managing Director of Learning Curve and UK Sales Director at Computer People. Ann is a leading commentator on professional recruitment trends, the co-author of the best-selling ‘Professional Recruiter’s Handbook’ and a popular platform speaker at UK and international recruitment conferences.